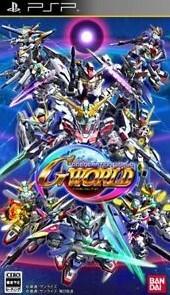 SD Gundam G Generation World PSP ISO - is a game full of battle. The latest generation of the World's greatest robot and it is very stable mecha Gundam. 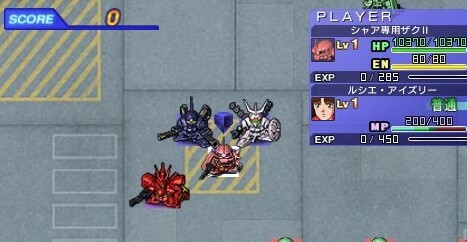 All the new models, such as the Unicorn and the upgraded mobile suit exactly the same in the movie version of Gundam 00, and the emain will become a pilot of a gundam robot.